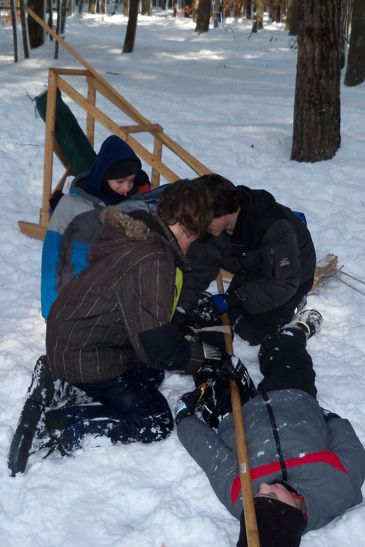 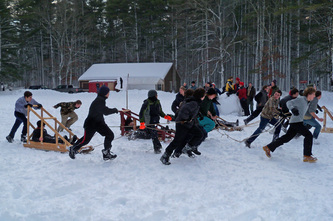 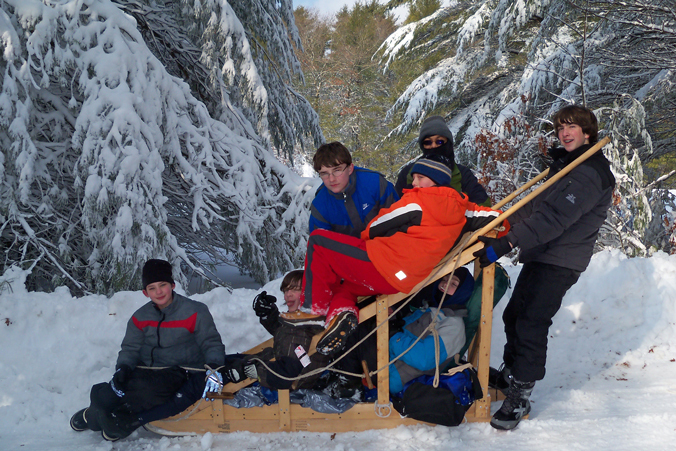 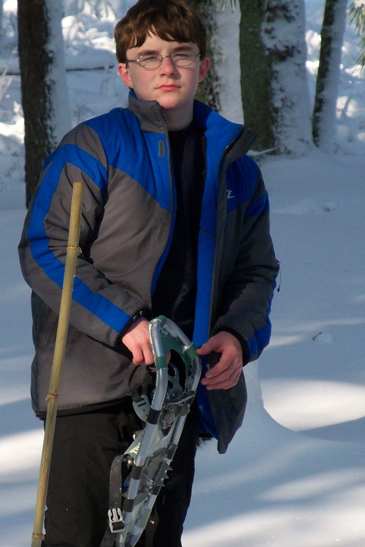 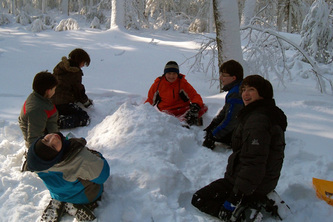 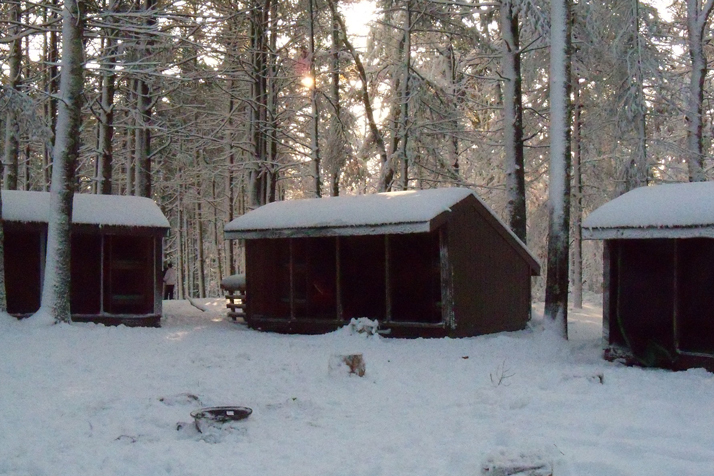 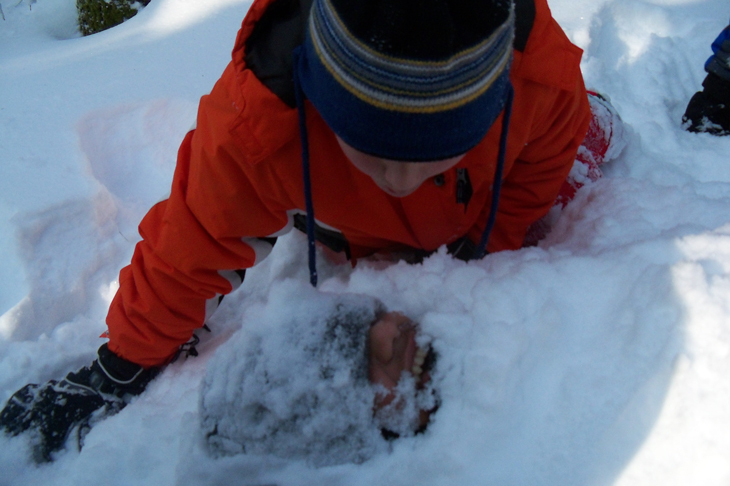 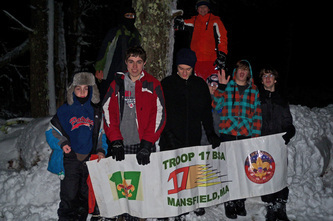 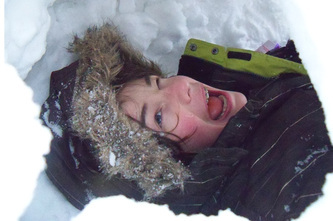 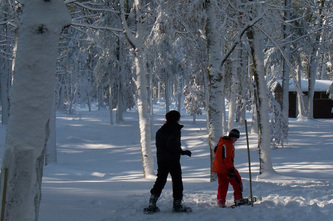 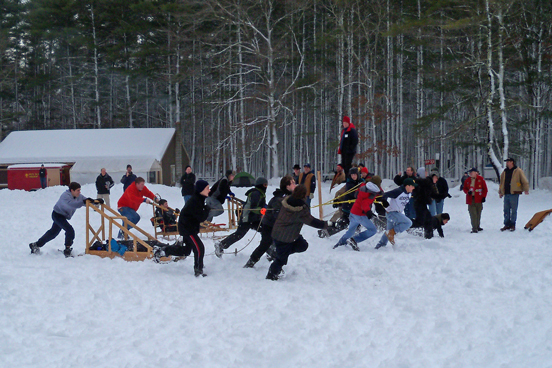 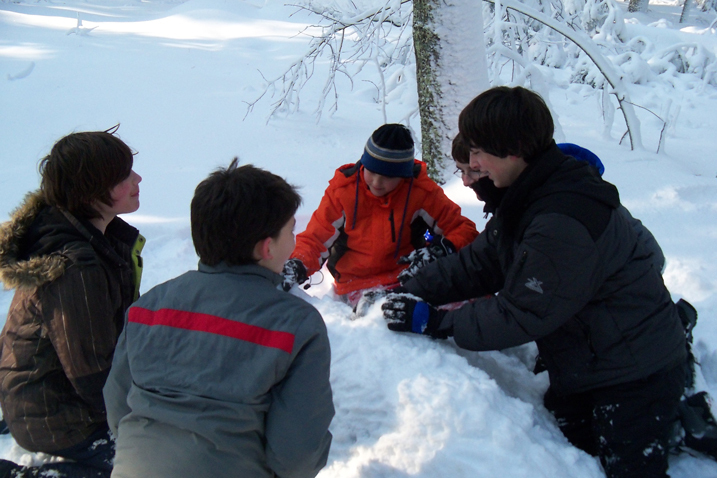 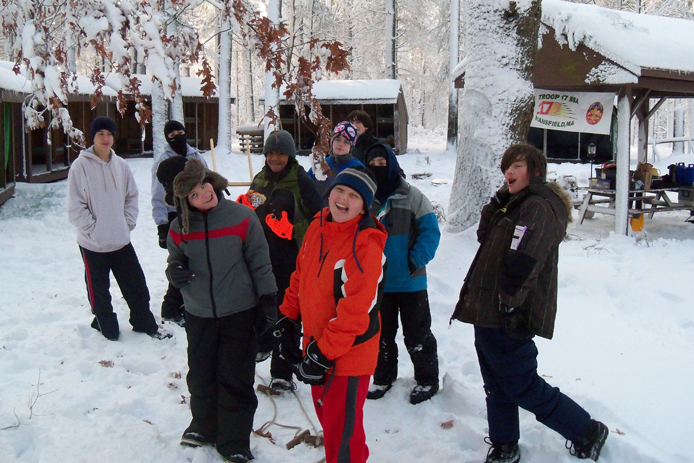 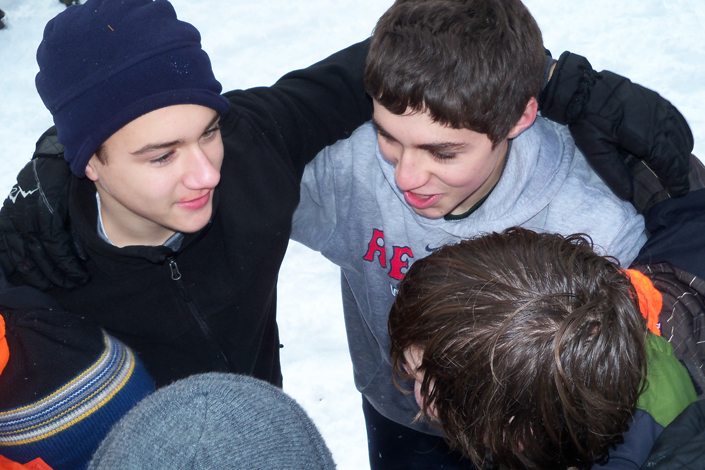 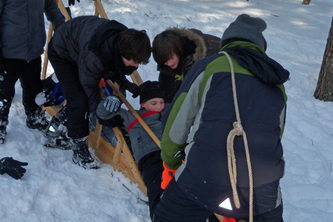 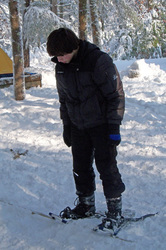 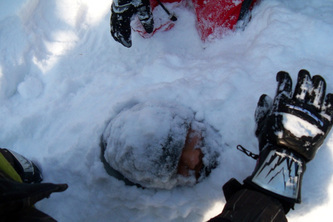 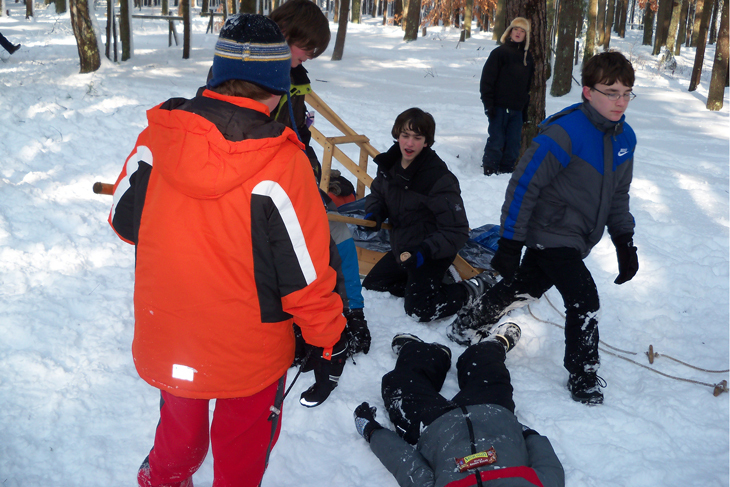 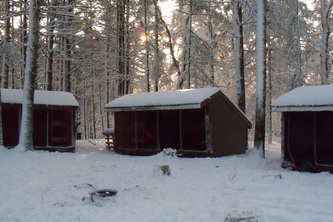 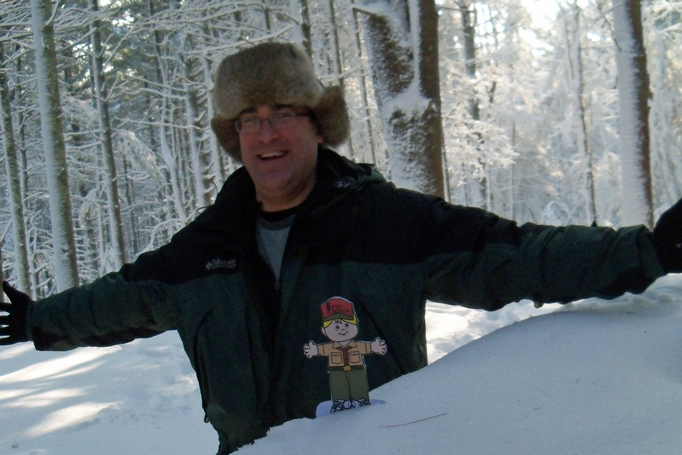 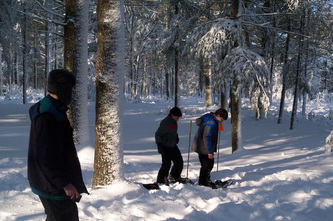 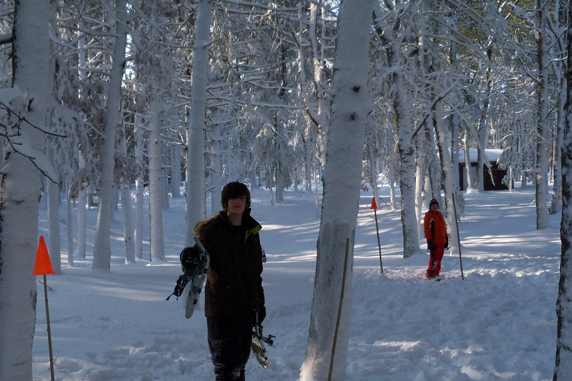 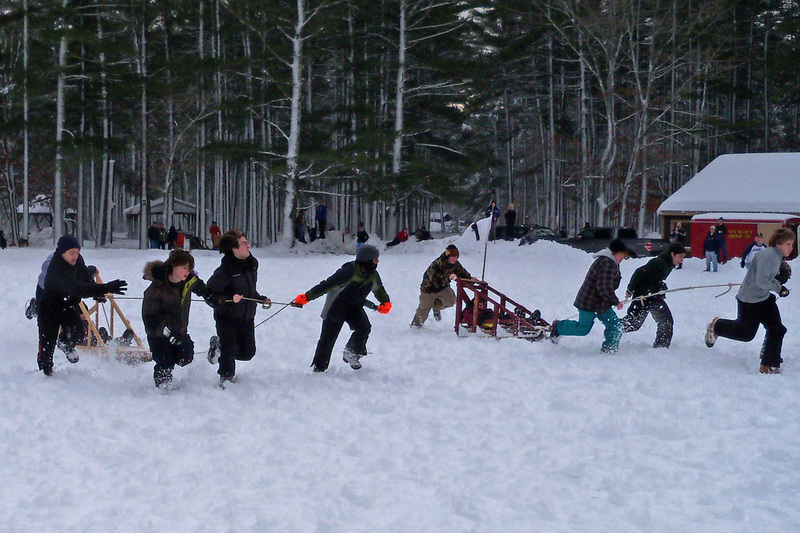 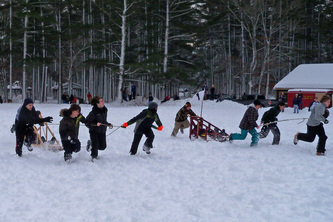 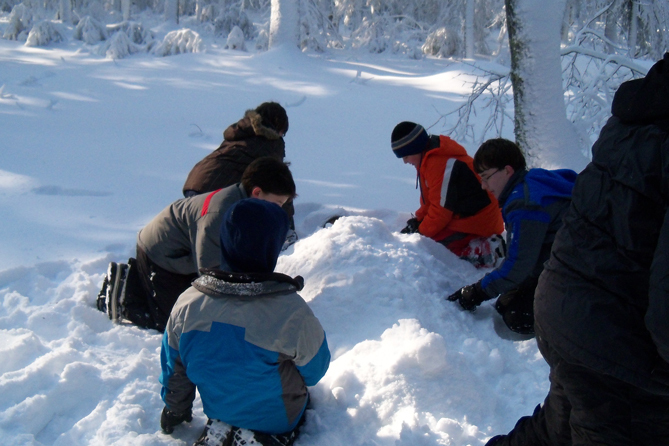 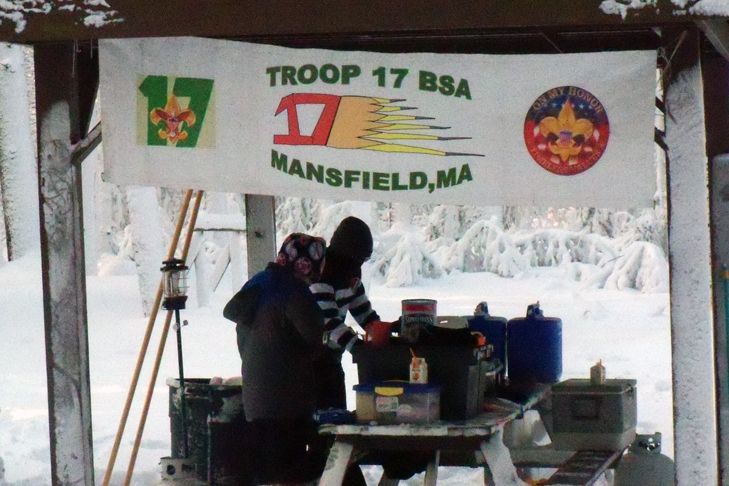 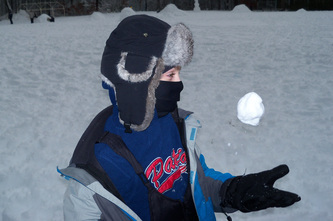 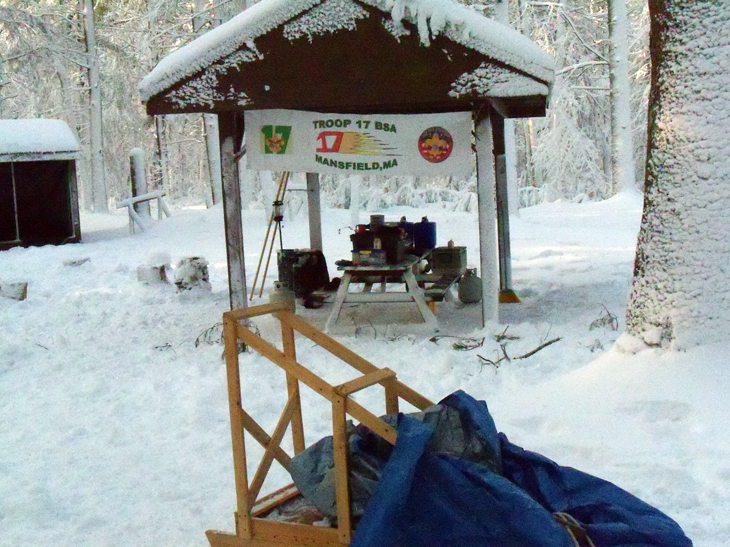 Troop 17 travelled to snowy Camp Norse in Kingston, MA to participate in the annual Klondike derby. The 2+ feet of snow helped get everyone into the wintry spirit. 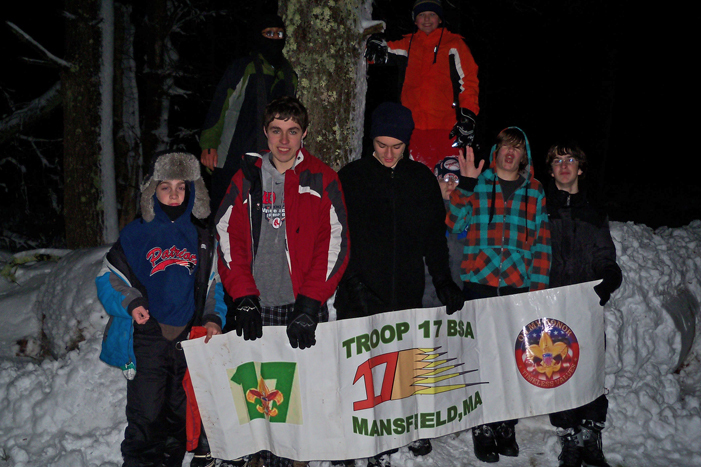 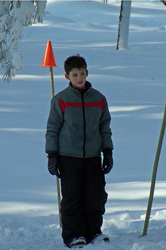 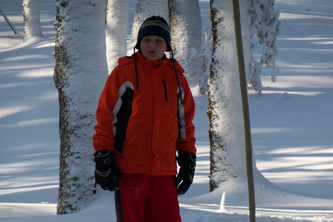 The troop participated in all kinds of winter challenges from snowshoeing to sled racing.